As one of the largest new sailboat dealers in the region, we receive a tremendous amount of traffic and customers interested in boats and frankly, a brand new boat is not in everyone’s budget. 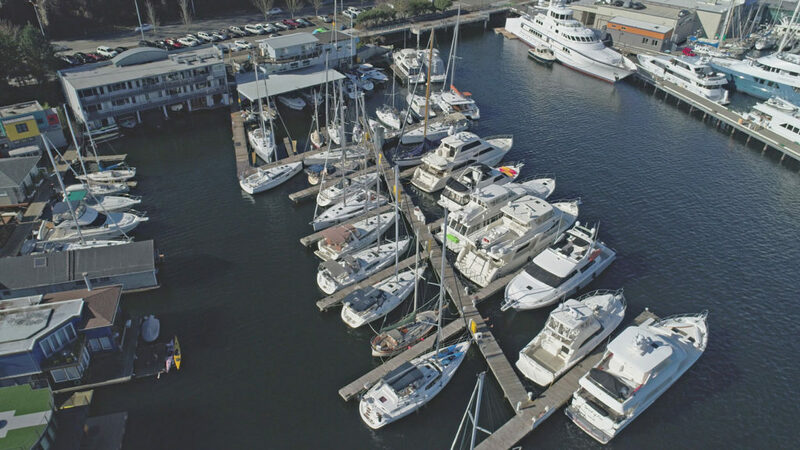 Boats on our dock get tremendous exposure as we are a ‘Destination Showcase Marina’ in the heart of Lake Union’s Sailboat Row. Among our primary competitors, we’ve also been here the longest! A huge benefit of our marina is that everyone walks past our office on the way to see the boats. When your boat for sale is in a faraway marina, we may show the one one time but when the clients come back for a second or third “look”, we get another opportunity to engage with them. And our gates and office are open six days a week and Sunday by appointment! Often the boats we sell are boats we’ve sold before. 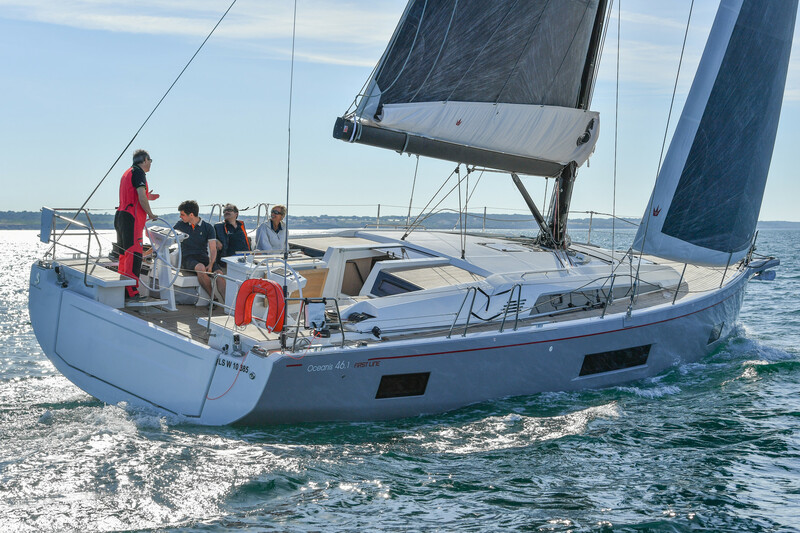 We’ve been Beneteau dealers since 2003 (so of course we have brochures, factory specifications, parts access etc for all of these used Beneteaus. 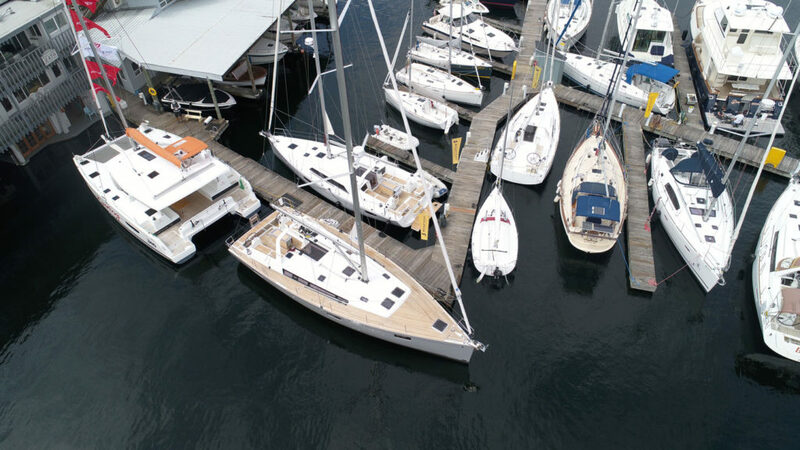 In addition to that, over the years we have also represented and sold a number of other big brands such as Hunter (dealer for a decade until they got in financial trouble) and Catalina Yachts (again dealer for over a decade in Bellingham and Portland before moving to Seattle). We also represented and sold several premium brands such as Caliber, Island Packet, Freedom, Sabre, Taswell, Valiant and the like. WE KNOW BOATS. It’s probably fair to say we have one of the largest collections of “new boat brochures” for past models going back 30 years. No double moorage and discounted moorage with listed! We are new boat dealer which drives a lot of traffic to our docks! On staff specialist: offshore cruising, sailboat racing, and small to large powerboats. Original Factory Brochure archives for all boats we once carried as well as many others! Huge Rendezvous, to connect our customers with your boat. Free Enhanced listing while they last! Ask us about Signature Yachts secret recipe to list and sell your boat fast! Contact Us via the form below.